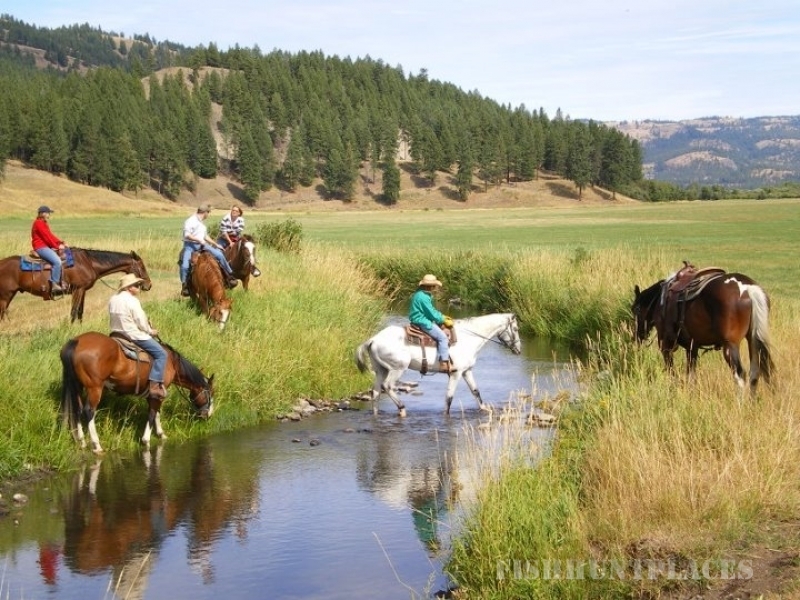 While the season for vacations is predominantly during the warmer months, ranch activities go on throughout the year. 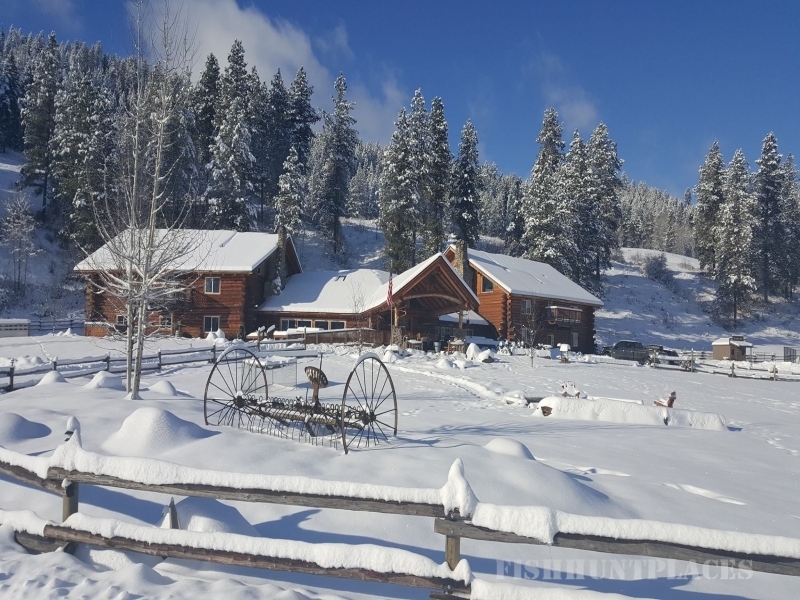 As a working cattle ranch, we are open all year. Calves and foals are born in the spring, hay harvesting in the summer, feeding hay in the winter and timber harvesting as time permits. 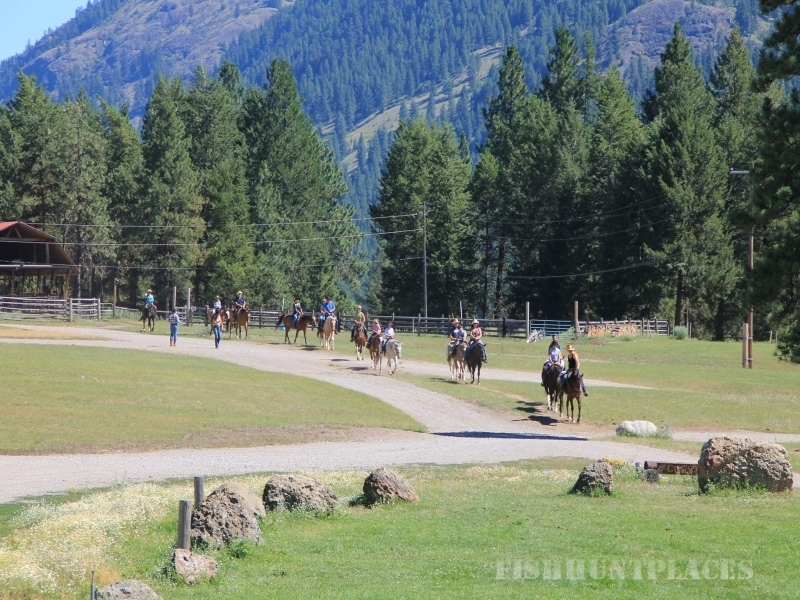 Roundups, fencing and maintenance is part of our lives. Each month with its colors and changes is unique in itself. No matter when you come, you are sure to enjoy a distinctive visit. A time to relax is every evening on the front porch watching the sun set or in front of the fireplace during the winter holidays. The abundance of wildlife is the great attraction to hunters, small as well as large game. (in season) Sporting Clays and Archery are available all 4 Seasons. 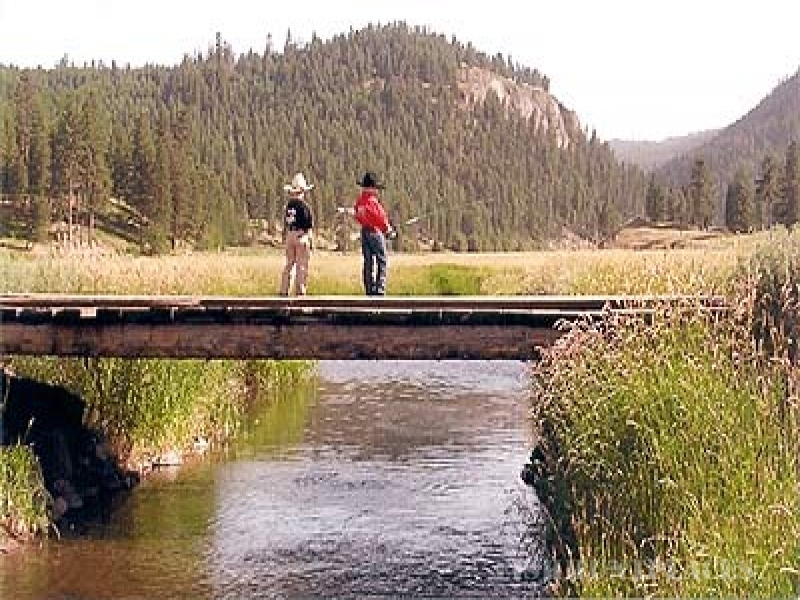 Try catching a colorful rainbow trout in the San Poil river that runs through the ranch. 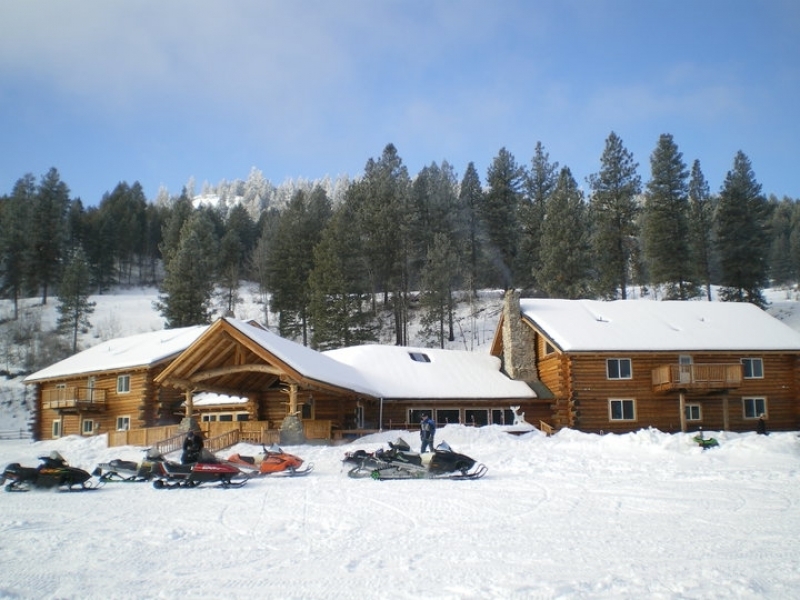 Or try your skill in several mountain lakes as well as the well known Curlew Lake just a short distance from the ranch.